There are currently 19 MLS Listings in the search: Residential Properties for sale from $700000 to $800000 in Palm Beach FL. Click on a listing to the view property details, photos and agent comments. If you would like to change or expand your search criteria, go back to the main Palm Beach search page, or try using our Advanced Search. LOWEST PRICED CONDO IN THE BILTMORE. Palm Beach living at it's finest. 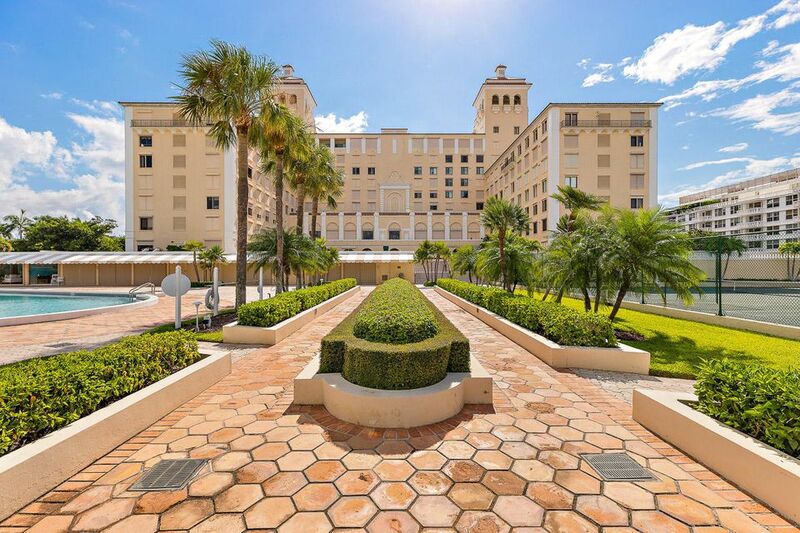 Enjoy the spectacular 600 sq ft terrace overlooking Palm Beach in the world renowned Biltmore. 5-star service includes private access to the beach as well as an oceanfront beach club restaurant. Amenities include Olympic size pool, Har-Tru tennis courts, gym, party rooms as well 24 hour security, doorman and concierge service. Extraordinary condo of over 2,600 square feet. 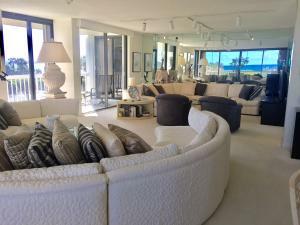 Direct ocean views from living and dining rooms and the kitchen. Large lanai and private elevator entry. Newly renovated with Italian porcelain floors, impact doors, new window treatments, granite and freshly painted. Located in boutique and dog friendly building. 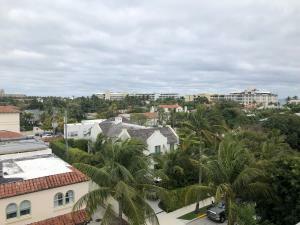 This direct Intracoastal 2 Bedroom/2 bath condo offers amazing sunsets with a direct western exposure, as well as, twilight vistas south and north from the 26' long terrace. Remodeled to perfection. This timeless design adapts to elegant or casual living. No expense was spared with details such as Travertine floors, custom hidden cabinetry, Miele, Sub Zero appliances, built in audio visual, motorized solar shades in all rooms.The renovation extended both the living room and 2nd bedroom for indoor/outdoor living. Taken down to the studs and gutted, this lives like a new home, including all new plumbing and electric and complete impact windows and doors. 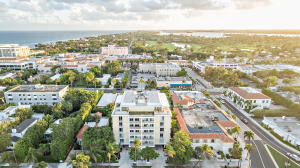 Enjoy living in the center of Palm Beach island, with the convenience of beach, bike trail, Worth Avenue shopping & dining. 2 bedrooms, 2 baths located in a boutique ocean block condominium affording 2 sunny balconies, impact windows & doors,laundry in unit, doorman, pool & new lobby just being completed.Entire apartment has been recently painted. Priced to sell!! 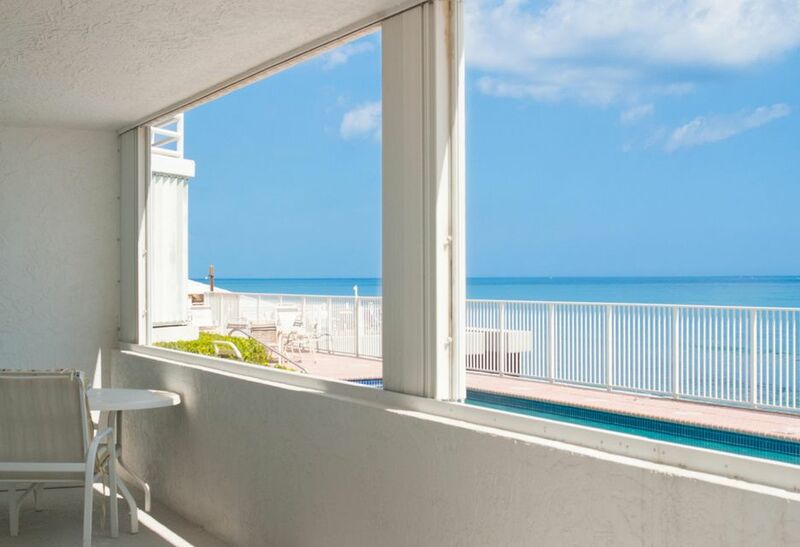 Looking for a large condo with stunning views of both the ocean and the Intracoastal? Look no further! In the beautiful Thirty Three Sixty building with pool, hot tub, tennis, fitness center, Lobby with door person, garage parking all steps from the ocean! This condo has complete impact glass, with 6 sets of floor to ceiling sliders to maximize your views. Plenty of outdoor living on 2 large balconies!! Third bedroom has been opened to living room and has been used as a den. 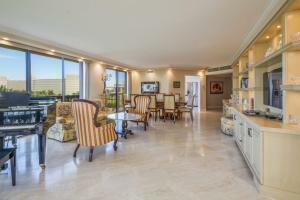 Condo located only 15 minutes to Palm Beach Airport and the town of Palm Beach. Just over a mile down A1A to shopping (new Publix) restaurants, banks, ice cream club and more!Can be sold with or without furniture. All room sizes approximate. 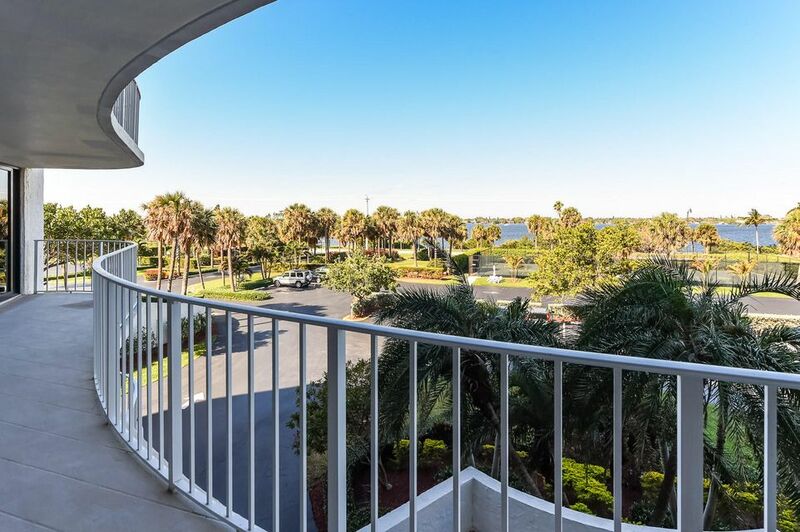 Beautifully rneovated 3 bedroom- 2.5 bath unit with unobstructed Intracoastal views. The living room and open kitchen are the focal point of this spacious floor plan. 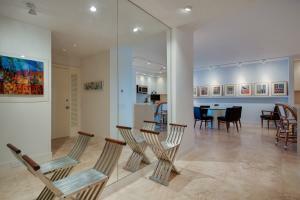 There are floor to ceiling Impact Glass Doors in each room and two private terraces that wrap round the unit. The 3360 has great amenities including 24/7 doormen, fitness center, tennis, pool and cabanas. This gorgeous unit offers extraordinary Sunset views and has been exceptionally well maintained. 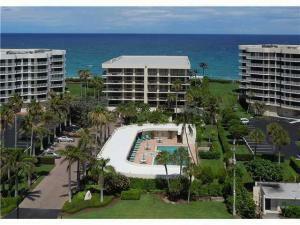 Direct Oceanfront 3 Bedroom, 3 Bathroom Corner Apartment with Dramatic Ocean & Intracoastal Views. Wraparound Balcony. Make This Your Own. Small Pet Welcome. 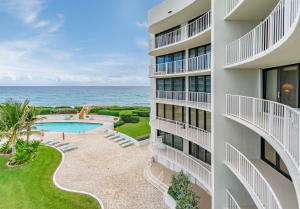 Luxury Palm Beach 27 Unit Boutique Oceanfront Building. Amenities Include Doorman, Renovated Fitness Center & Owners Club Room. Beautiful Pool, Renovated Lobby & Hallways, Garage Parking. Spacious, renovated 3 bedroom/3 bath apartment with water views in a full service popular Palm Beach building directly on the intracoastal. Sutton Place has recently renovated their lobbies, clubhouse, fitness studio and elevators. The apartment has a renovated kitchen with ocean views, all bathrooms renovated and with over 2,000 square feet of living space and a split bedroom plan allowing for generous and private living. 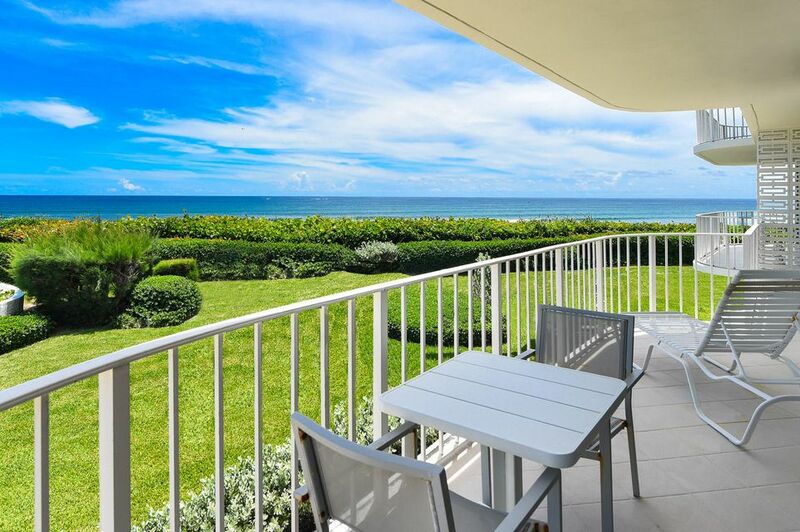 Wrap around balconies with ocean & intracoastal views so able to enjoy sunrise and sunsets. 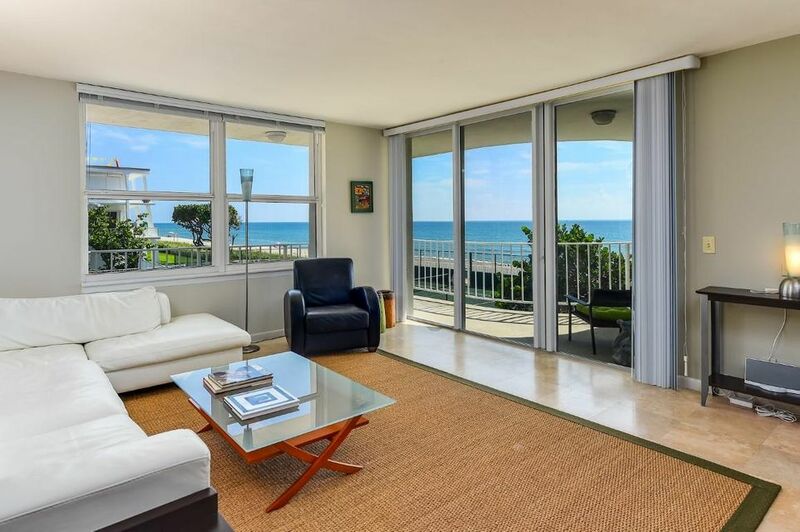 Deeded beach access, full time manager, pool on the water and Four Seasons across the street. Convenient to all Palm Beach amenities, airport and attractions. Limited time opportunity to purchase a 2/2 condo in desirable ocean block building near Worth Avenue for an amazing price. Owner wants an immediate sale, thus this phenomenal price. High floor, washer/dryer in unit, doorman, swimming pool, great views, absolute center of town location.